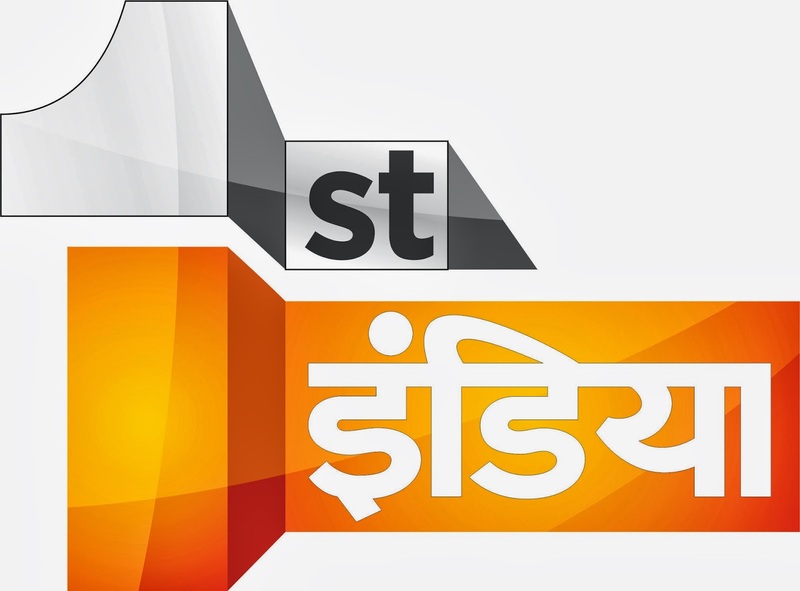 1st India is a media channel, which is a hand offered to the people of Rajasthan, who live in Rajasthan and beyond. Acknowledging the news requirement in the innermost part of the desert state of Rajasthan, 1st India was pioneered by Mr. Virendra Choudhary in November 2013. What accelerated the initiative was the desire to bring forth news that is democratic, of the people, for the people, by the people, which would fulfill the expectations of the generation, blending enthusiasm with experience.